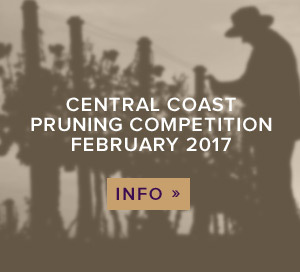 This February we're going to find out who's the best pruner on the Central Coast! The wine and vineyards started as a dream of Meredith's. The cars are the life's work of Jan. As their lives came together, so did their interests. Together they created Fronty Vineyards. Hard work brings dreams to life and so it has. 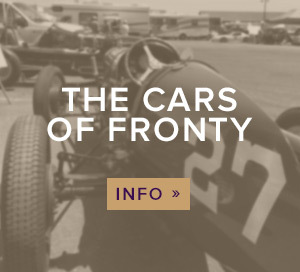 We participate in various car events through out the year (see our event page), when not in a car the vines are cared for (see our Vines page). We look forward to bottling our wine soon and sharing it with the drinkers of the world. Stay tuned to the happenings of the vines, cars and family. Cheers!